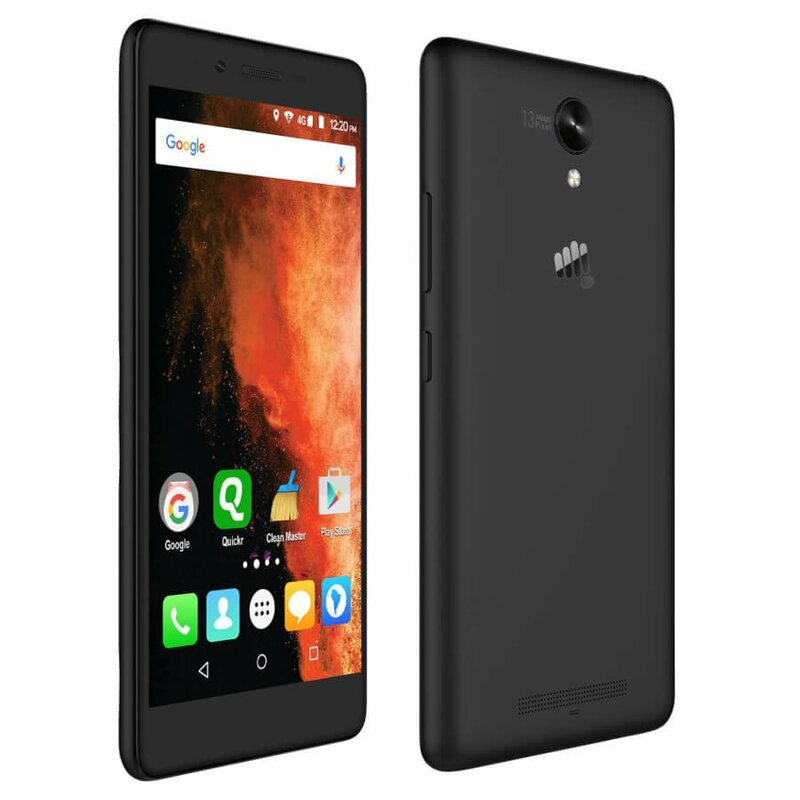 Micromax is on a launch spree, the company unveiled a handful of devices including smartphones, tablets, and TV. It launched Micromax Bolt Supreme, Bolt Supreme 2, Bolt Q381, Canvas Spark 2+, Canvas Evok, Canvas Mega 2, and Canvas Unite 4. The list of smartphones also included the Canvas 6 and Canvas 6 Pro, about which we are going to write more. Also, the company launched two tablets – P810 (8-inch display) and P710 (7-inch display). Joining these devices were two Smart LED TVs of 50-inch and 40-inch. The event was also to launch a new brand logo for Micromax. As you can see in the image above, the logo for the company has been changed. Both the smartphones, the Canvas 6 and Canvas 6 Pro are priced at Rs. 13,999. The Canvas 6 is already up for pre-ordering on Micromax’s official website while the Canvas 6 Pro is expected to be listed soon. Both the devices are pretty much similar specs-wise, except for RAM, storage, and front-facing camera. The Canvas 6 comes equipped with a 3GB RAM while the Canvas 6 features 4GB of RAM. There is an 8-megapixel front-facing camera on Canvas 6 while 5-megapixel on Canvas 6 Pro. In terms of storage, the Canvas 6 bears 32GB of internal storage while Canvas 6 Pro has 16GB storage.